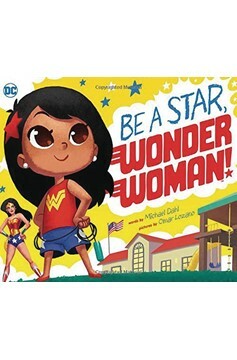 In this board book, young girl braves a challenge-filled day, just like her hero, Wonder Woman! As a new day dawns, a young girl faces the ultimate challenge: school! Follow along as she thwarts potential foes (playground bullies), communicates with animals (class pets), and overcomes her greatest fear (show-and-tell). With courage, kindness, and other heroic traits of DC Comics' Wonder Woman, she'll turn a difficult school day into an amazing adventure! 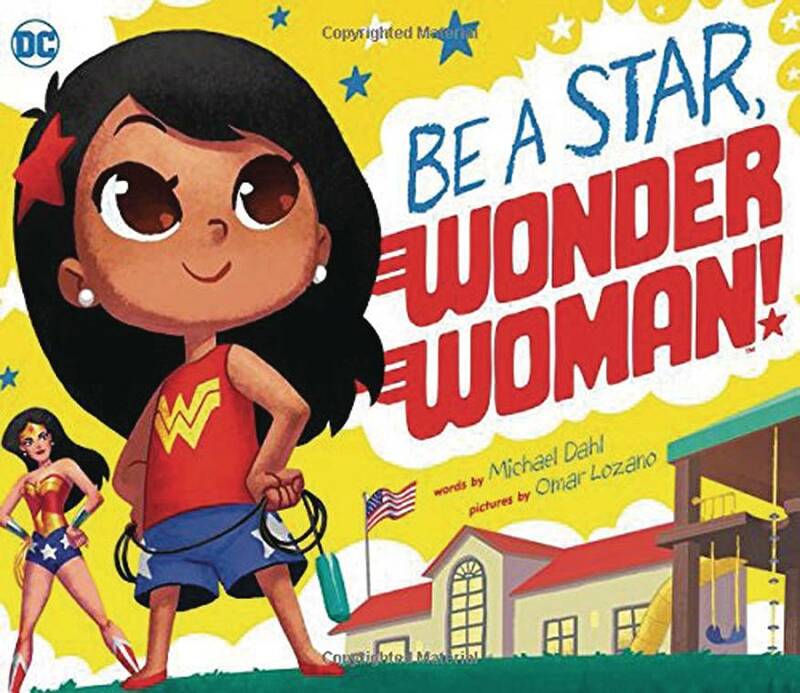 Along with bright, bold illustrations, bestselling author Michael Dahl delivers an imaginative read-aloud for your littlest super heroes..